This READER (pdf file) is a collection of Articles and papers, which are used in the ML530 Life Long Development course as part of the students’ reading assignments. The READER is composed of 43 entries, which total 787 pages. 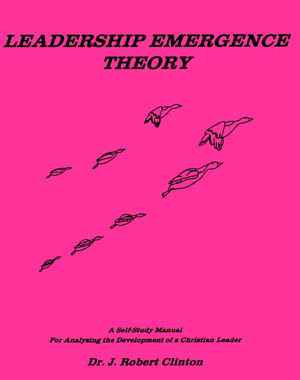 Many of these entries are helpful resources to use in mentoring developing leaders. The table of contents is annotated (describing each entry) and linked to the entries. And each of the entries is bookmarked as well.